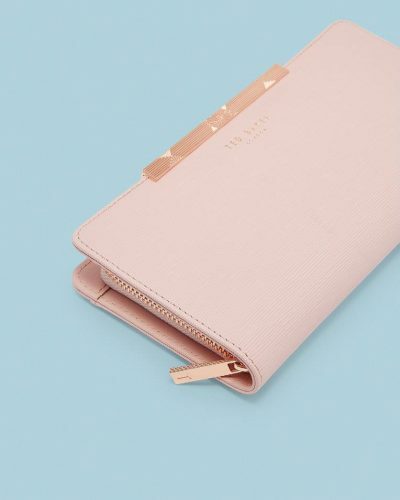 Ted Baker Flash Sale 25%OFF! 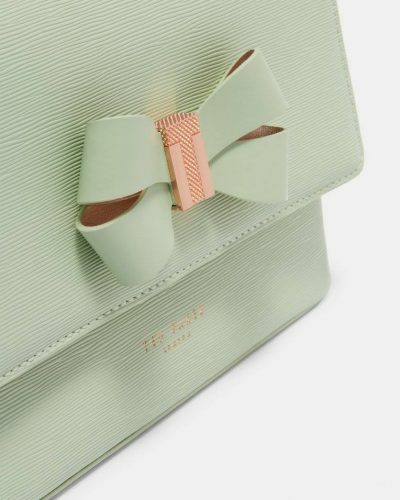 Buckle up people, TED BAKER is having a 24 hour offer (there might only be a few hours left by now) right now and it’s 25%OFF all orders, and all you need to do is enter promotion code: CATCH25 at checkout to receive discount. You better act now before it’s too late!